Clarity enhanced. 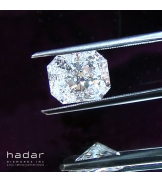 This diamond has been cut and polished using above average craftsmanship. 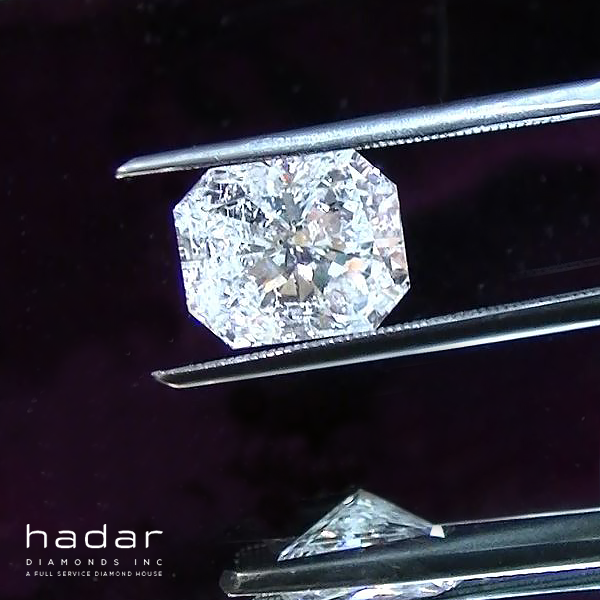 The diamond appears white. The meticulous fashioning and excellent proportions of this diamond has resulted in elevated levels of fire and sparkle.